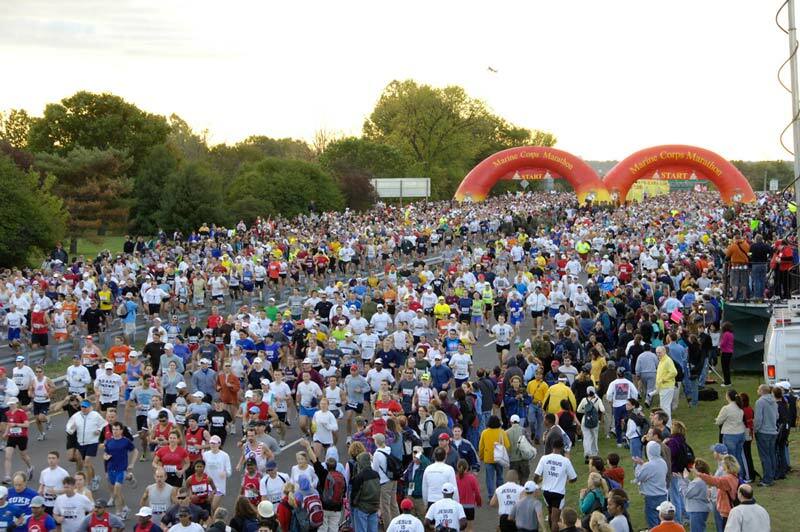 Discover the nation's capital during these organized races, marathons and more. 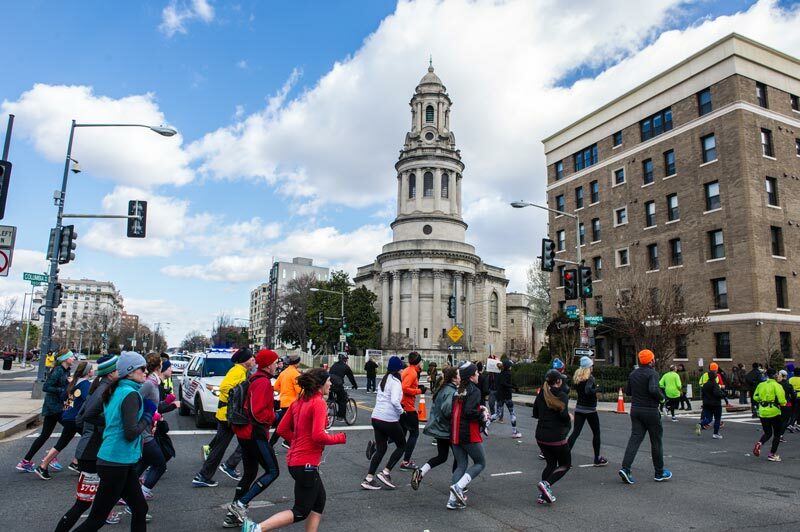 Whether you’re a serious runner or like to stay active while having fun with friends, DC has great organized race options for all fitness levels. Step into spring with the Credit Union Cherry Blossom Ten Mile Run. 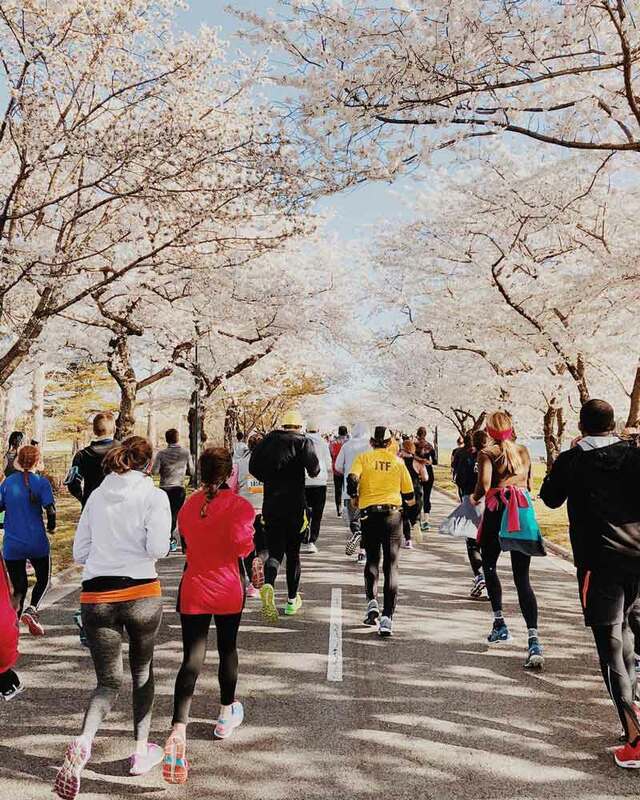 Arguably one of the prettiest races in DC, the run is timed to take place during the National Cherry Blossom Festival during late March or early April and loops around the Tidal Basin and East Potomac Park. The run is in high demand, and to avoid overcrowding, the National Park Service limits the number of entrants to 15,000. Sign up online to be included in the entry lottery. You won’t need your running playlist to stay motivated during this marathon, half marathon or 5K race. Runners descend on DC during March for the popular Rock ‘n’ Roll Marathon where participants are serenaded by live bands and cheer teams positioned along the course. Celebrate crossing the finish line with a post-race festival and concert. If you’re looking for family-friendly spring fun in the District, you’ve found a gem with the DC Bike Ride. 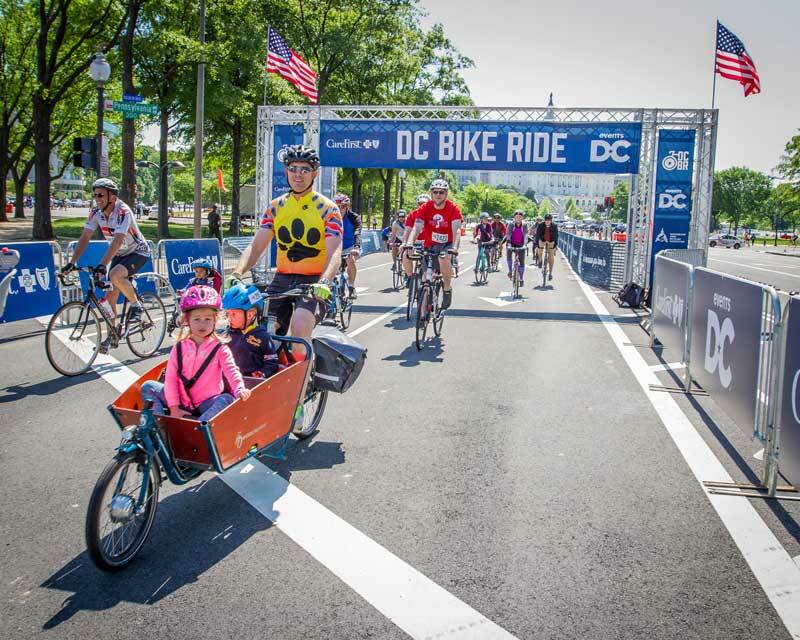 Take part in an outdoor adventure that is sure to create lasting memories with this 20-mile closed-road, car-free bike ride that cruises past DC’s stunning sites. 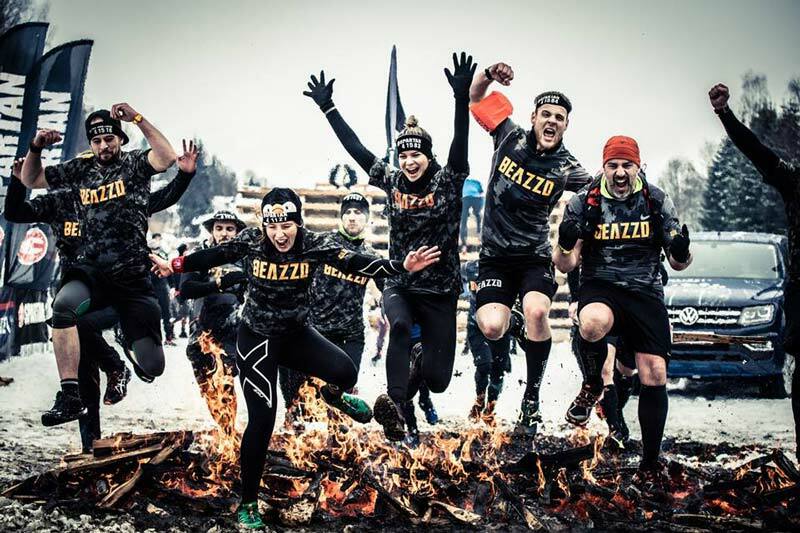 This Spartan Race is modeled after the stadion, an original Olympic game dating back to ancient Greece. Hosted at Nationals Park on the Capitol Riverfront, the race puts contestants to the test across 20-plus more obstacles spread out over three-miles. The popular Ragnar relay race returns with a new format. Race against the sunset with a four-person team on a 4.7-mile loop that traverses scenic National Harbor and the District. Each participant will run the loop twice, totaling more than 35 miles. 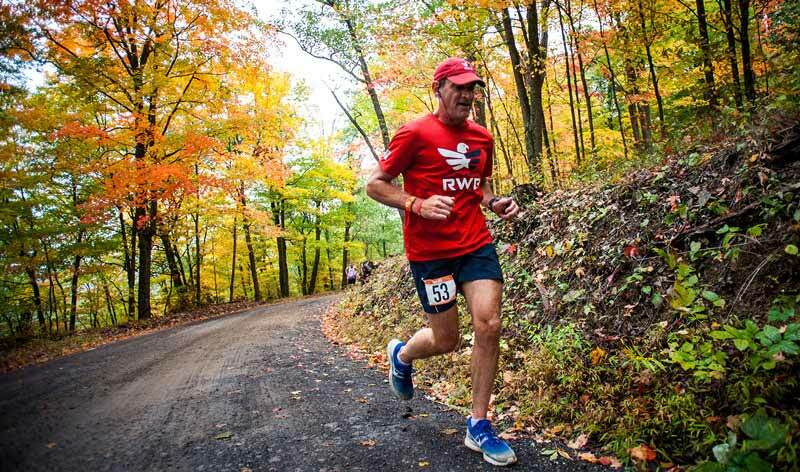 The Marine Corps Marathon is now in its fourth decade and is considered one of the best marathons for families and beginners. Unlike most races it doesn't offer prize money; instead the event is a celebration of the courage and commitment it takes to train for and complete a marathon. It’s also a chance to see the Marines in action doing everything from race operations, security and playing in the Marine Corps Band. Stay on your fitness kick in Washington, DC. Check out these other great ways to work out in the city.